Back to dust away the space with my new found love!!! 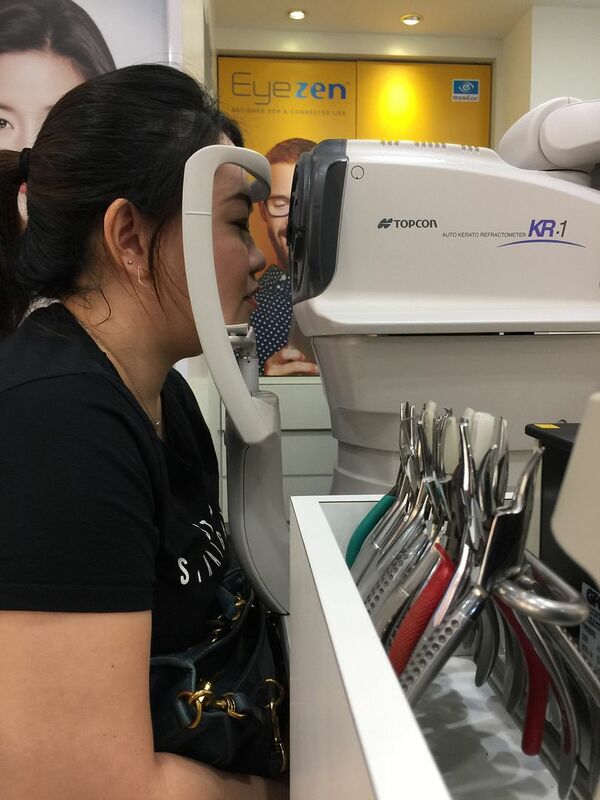 I have been wearing contact lenses since my poly days and the number of hours that I have to wear them is always more than 8 hours, especially after I stepped into the work force. I have to face the computer the whole day and after work hours, I’m always on my mobile checking out social media, watching YouTube videos and blogs. Thus, a pair of good lenses is very important to me, especially the moisture level of the lenses. I have always been on a monthly lenses, and at times, I admit I do “extend” the length of the lenses usage, as I do not keep track of the duration of lenses used. 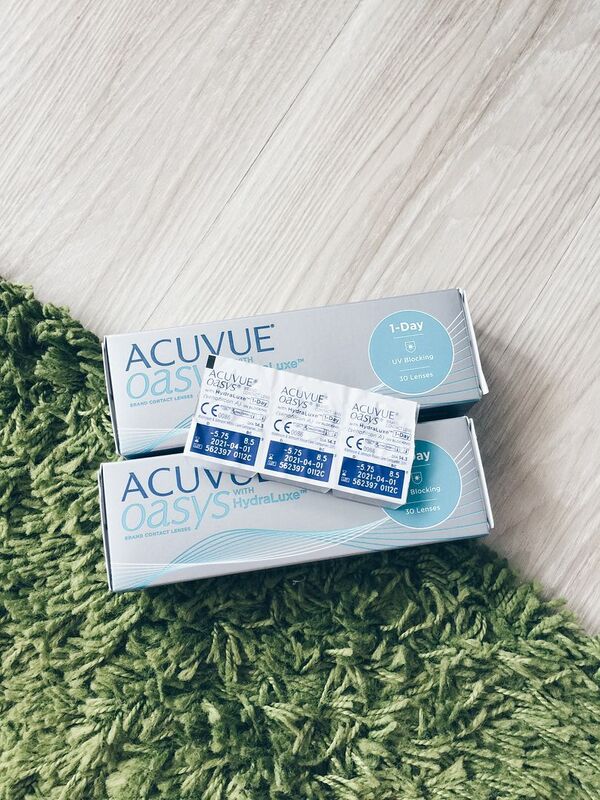 So when I saw that Acuvue launched their new Acuvue Oasys 1-Day lenses, I have been wanting to try out. I read so much good reviews on the lenses and can’t wait to try them out. Acuvue has this ongoing promotion of $30 off the first two boxes of their lenses via the link below. 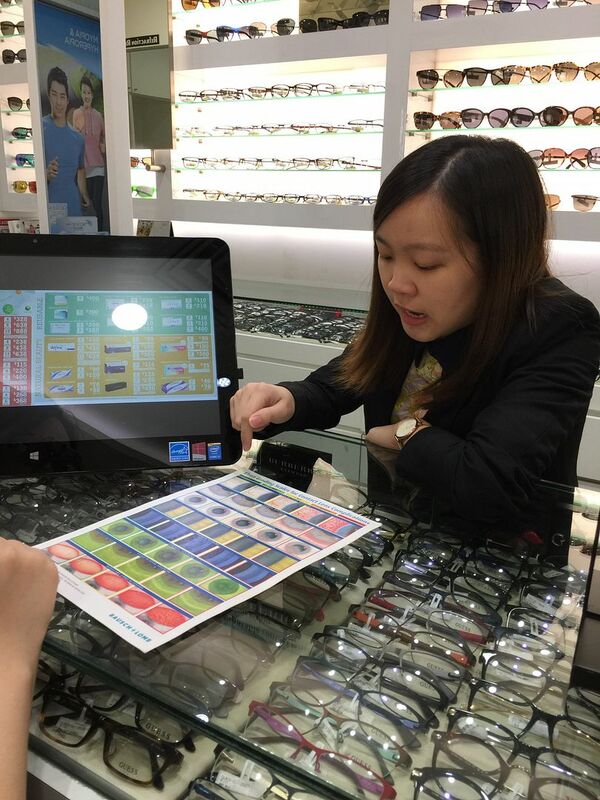 https://www.acuvue.com.sg/e-voucher so I decided to make use of the voucher to get myself a new set of lenses. There is a list of opticians that I can visit. 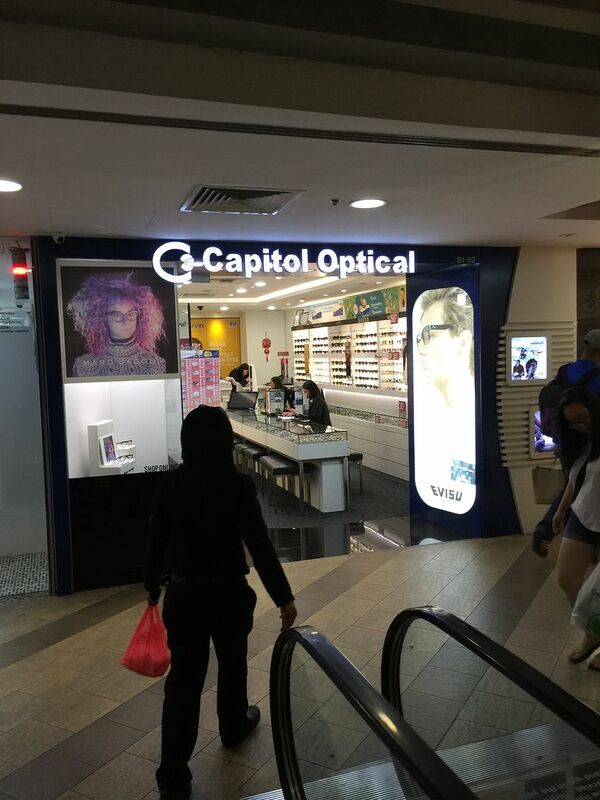 So I headed off to Capitol Optics at Causeway Point to have my eyes checked. 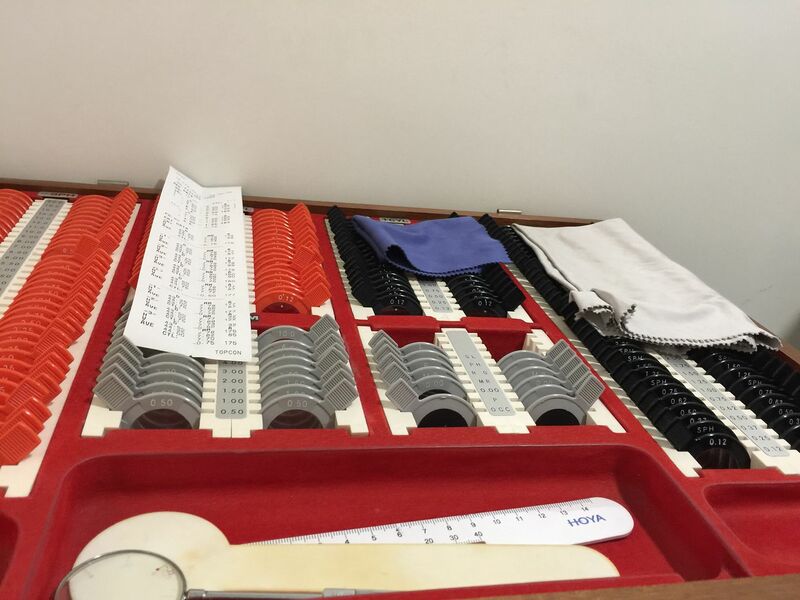 It has been years since I last checked my eye sight. 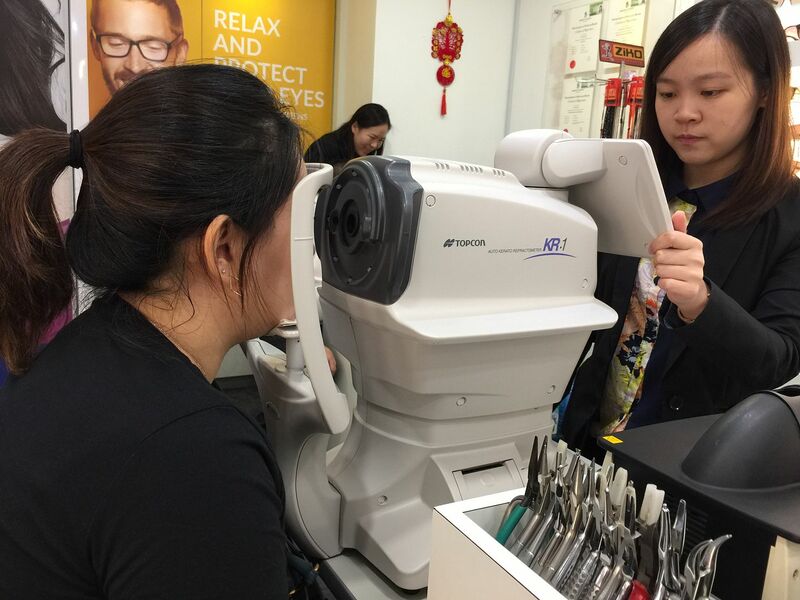 The staff was so knowledgeable; she gave me a very thorough check on my eyes. They did checks like how “used” and how tired my eyes are. 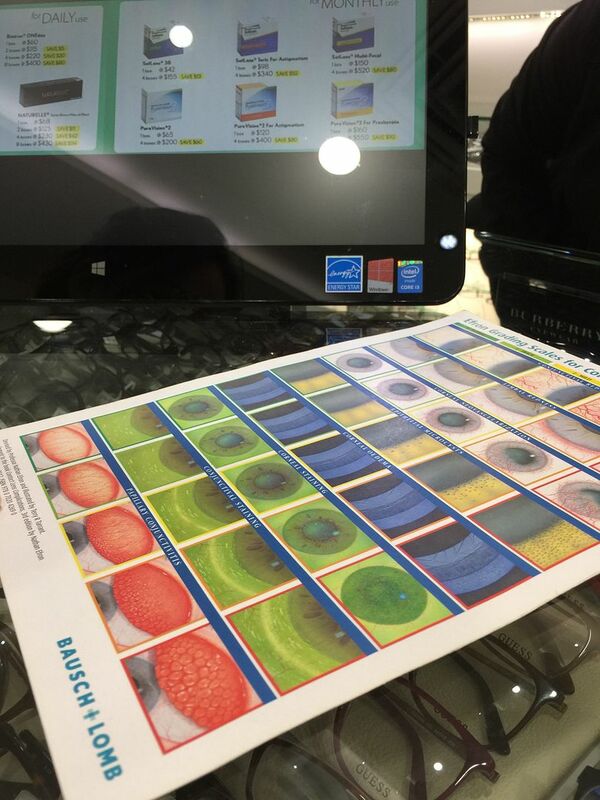 I was amazed by their technology. They told me how dry my eyes were, how my tears are not oily enough and encouraged me to take more omega to replenish the tear quality. They even taught me preventive methods and how I can enhance the quality of my eye health which I am really thankful of. 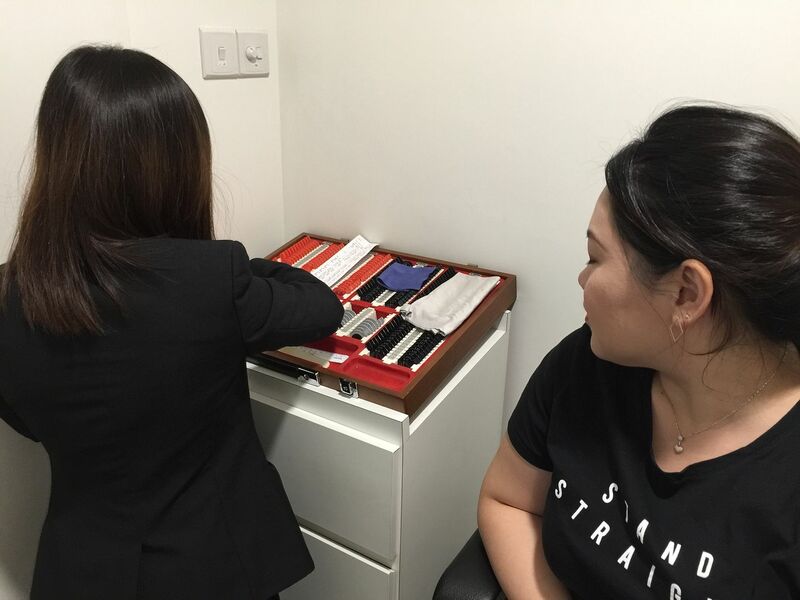 They mentioned that Acuvue Oasys 1-Day is the perfect lenses and the best lenses for me as their lenses come with HydraluxeTM. It is a Tear Infused Design, an enhanced network of tear-like molecules that enables ACUVUE® OASYS® 1-Day to integrate with and support the tear film. 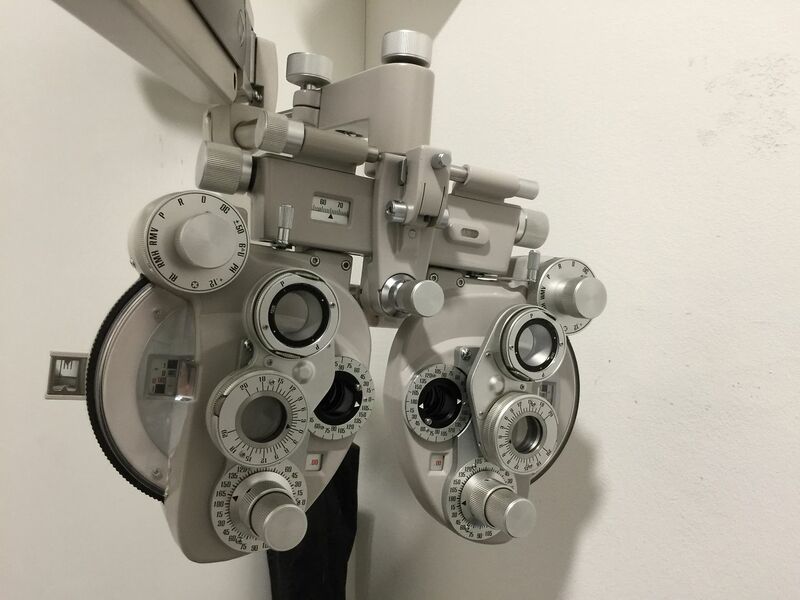 Further to that, the optician mentioned that my current lens are a little tight for my eyes, so they encourage me to wear a bigger diameter of lenses. I previously had no idea that lenses come in different sizes! I changed into the new pair of lenses immediately and realized how comfy these new pair of lenses feel! No tightness and dryness at all! Do you know that our eyes are prone to UV radiation too, which can cause eye problems like cataracts and macular degeneration? Acuvue is the only contact lenses that has internationally recognized standard of UV protection across their entire range. I read your post and it is great. Found it really interesting and I would suggest you to write more content in your post. Thank you for the share. Keep it up. This is a great and helpful piece of info.Thank you very much. You have chosen a very interesting topic for the discussion. Your article is very useful for those who are looking to buy lenses. Geo lenses usa offer high quality and safe contact lenses.